One of my websites was hosted with an ordinary plan from a less popular company but I have bought a new premium hosting from GoDaddy due to the high potential of that site. However, after adding the domain name to the new plan, I have received an error message "This Domain is Already Assigned to an Account" and failed the process. After contacting GoDaddy technical support only I came to know that the previous company I used to host my website is one of their resellers. Unless I have released my domain name from their account, I cannot add it to my current hosting. 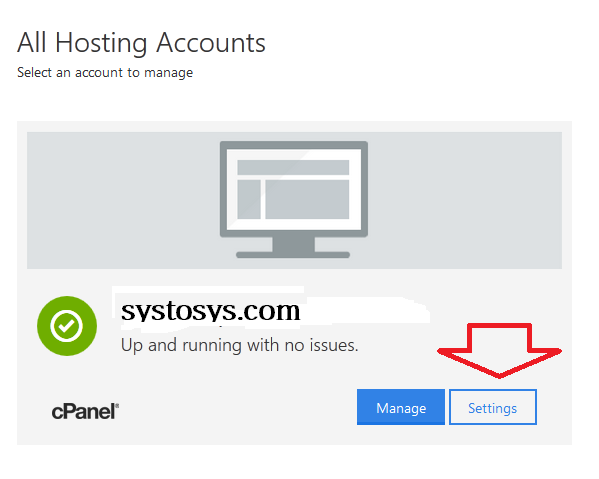 I followed the procedure to remove SysToSys.com (domain I own )from the reseller hosting using the steps provided in the support link below. However, there was another issue. I used SysToSys as the primary domain while configuring the previous web host. To remove a primary domain from Godaddy web host we need to follow a different set of instructions. Unfortunately, the above steps cannot be completed if you are using their reseller product. It is because a user purchased server space from one of their resellers cannot access the following location gateway.godaddy.com. It is a must step to complete the procedure for those who are having Linux cPanel. 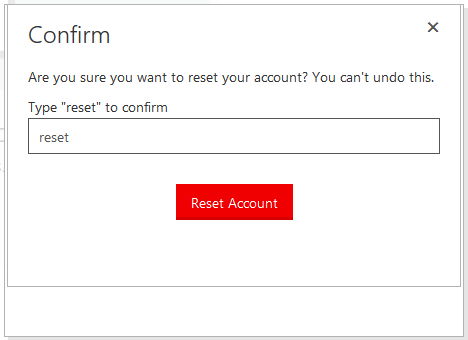 So the only option left is to reset the entire host account and Set Up a new one from scratch. 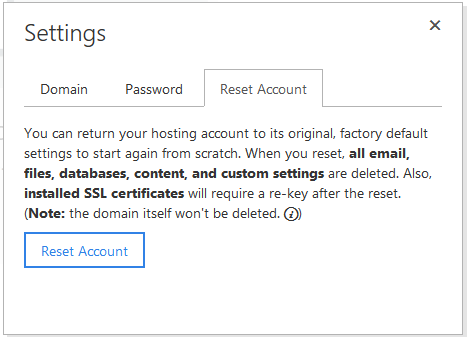 That is what I did to remove the primary domain name configured in GoDaddy Reseller host program. You can do it by following the steps below but it is important to know that you will lose all current configurations you have made. Sign In using the customer id (or username ) and password provided by the reseller. You can see Sign In option at their home pages. Now we need to configure it from the beginning and all the web addresses assigned to the past account are released. 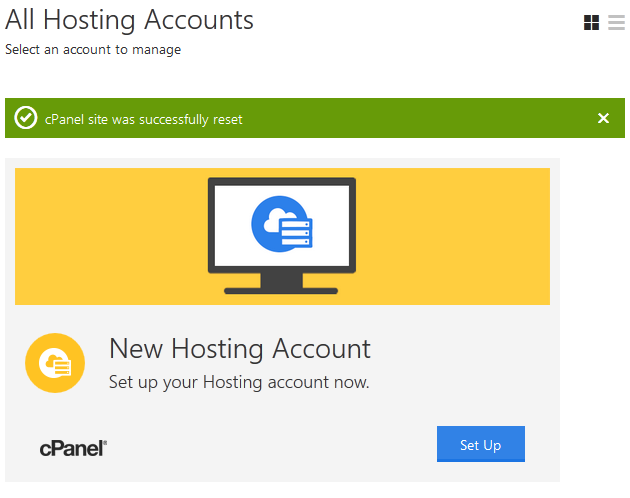 I had reset GoDaddy web host one year ago to solve another set of issues. That time I had been experiencing slower server response and a simple reset fixed it. However, it is recommended to take necessary backups (database, uploaded files, etc.. ) before initializing the reset process.